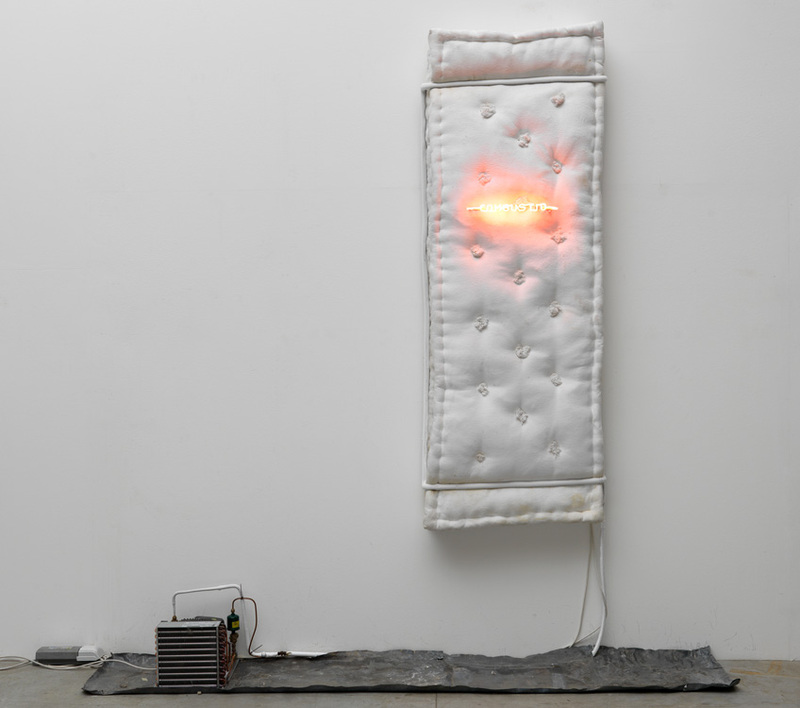 The Pier Paolo Calzolari's solo show, organized by Mathieu Paris, will take place at White Cube Gallery Mason's Yard in London, from 21 March until 12 May 2018. 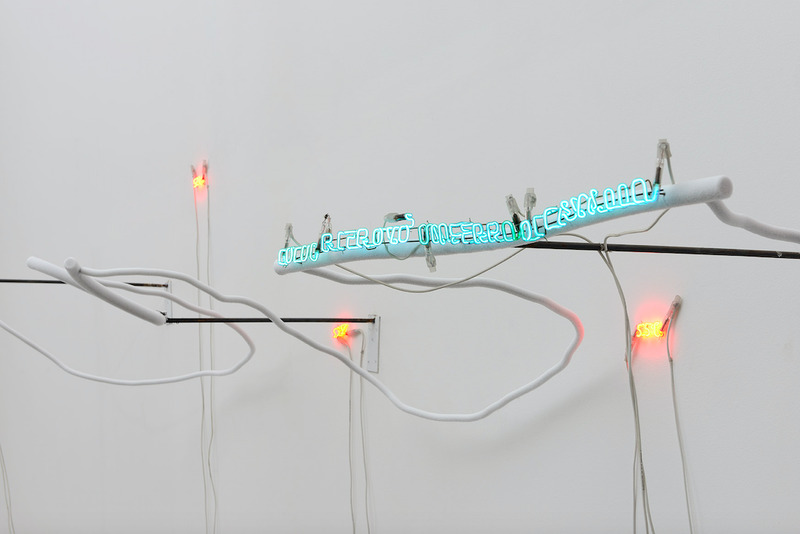 Featuring works drawn from across the artist's extensive career, the exhibition will include several major installations from the late 1960s until the late 2000s, with a strong focus on Calzolari’s production from the 1970s and ’80s. From the first works dating back to 1965 to the present day, Calzolari has developed a complex research process based on pluralism, keeping away from all forms of repetition unless related to the requirements of reality. His ability to constantly reinvent himself throughout his over fifty-year career means he is now considered one of the most inventive and liveliest artists of his generation. Calzolari’s practice focuses on the activation of space, investigating notions of the sublime through transformative processes. 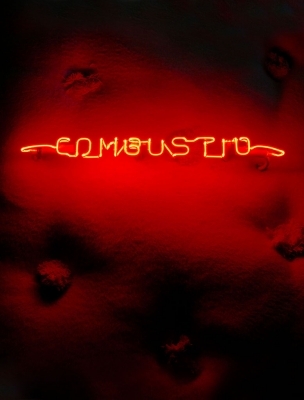 Balancing materials in different states, such as lead and ice or fire and neon in installations or tableaux vivants, his work engages in a kind of alchemy, linking it with earlier traditions in art, in particular Renaissance painting and the work of Italian artists from the Valori Plastici and Pittura Metafisica movements. Born in 1943 in Bologna, Calzolari grew up in Venice, where the city’s striking light and reflections led him to explore luminosity through his now signature material, frost. 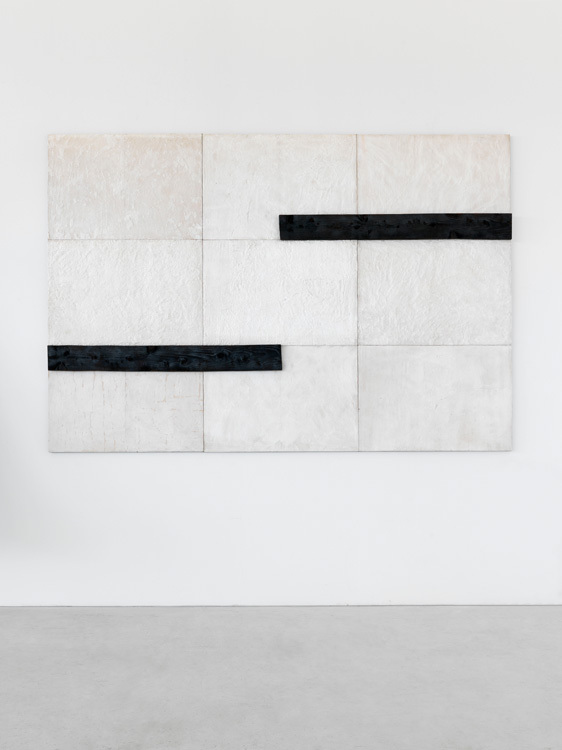 Created using small refrigeration units and copper tubing, this sensory material with its tactile, powdery surface is used in his works to convey ‘pure’ whiteness, something that cannot be found in manufactured pigment and only exists in nature. Trained as a painter, Calzolari started exhibiting in 1966-67 with the work-performance Il filtro e benvenuto all'angelo created in his studio in Palazzo Bentivoglio in Bologna. He was among the artists on show at the Deposito d'Arte Presente in Turin as part of one of the first Arte Povera events. In 1969 he took part in the exhibition When Attitudes become Form in Berne. His first icing sculptures date back to that period, as well as the artwork titled Casa ideale (1968), which brings together different types of works the artist actually constructed around something he wrote, which may be taken as a manifesto. 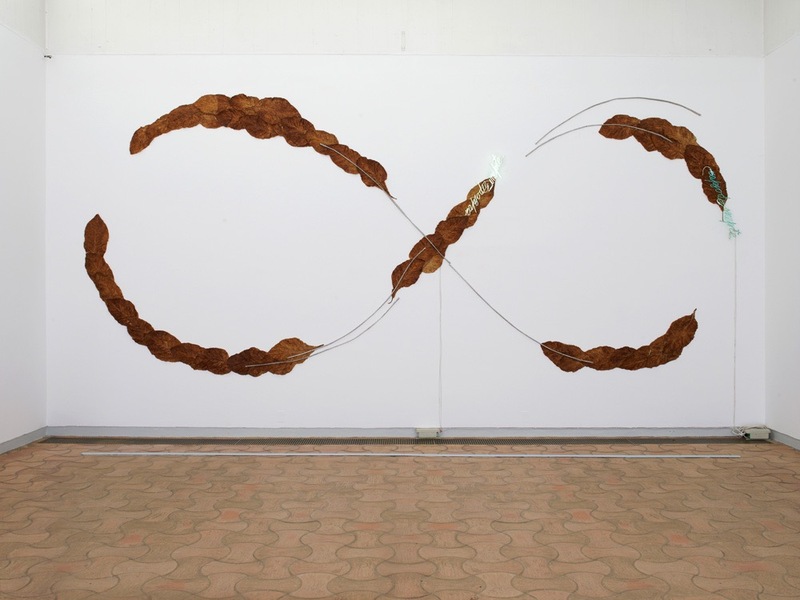 His initial closeness to other Arte Povera artists is revealed in Calzolari’s quest for a Franciscan-inspired horizontality that resulted in his own reworking of the relationships between art, reality, and nature. In 1972 Calzolari decided to follow his own more individual path. 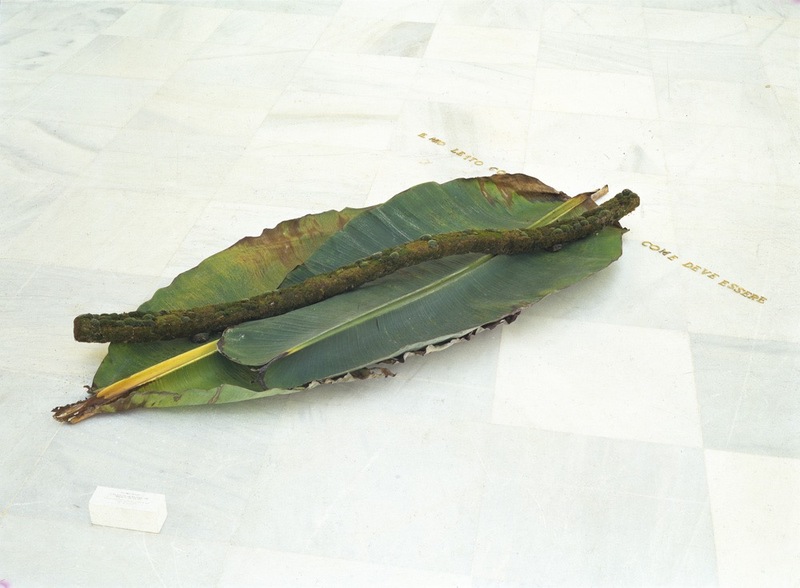 The unconventional employment of poor materials – including tobacco leaves, margarine, Judah's tree petals, moss, lead, ice, evanescent neon lights – confirms the artist’s desire for unconventional flexibility, whose expressive and formal purity is always linked to the passing of time and the transformation of matter. Calzolari’s work is democratic in its scope and anything can become part of a composite artistic language in which materials are rediscovered and redefined. His sculptures and installations attempt to create ‘a democracy of exchange and language between different things.